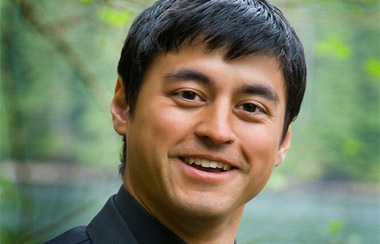 Premiere Limousine Transportation To And From Whistler and Vancouver. Alpine North limousine is one of the most trusted Whistler Limousine & transportation service providers in the Greater Vancouver Area. We’ve been in the executive Limousine service for many years, and continually provide our clients with top quality transportation services and our goal is for you to have the best experience possible. Alpine North provides private limousine transportation to Whistler and Vancouver available anytime, 7 days a week, 24 hours a day. Our fleet of limousines include modern sedans, luxury SUV’s, Van’s, Stretch Limos & Bus limousines. All of our limos are in excellent shape, & are meticulously maintained, which means that you will have the highest level of comfort & reliability. Alpine Norths team of chauffeurs are very experienced, professional, courteous & fully certified limousine drivers. 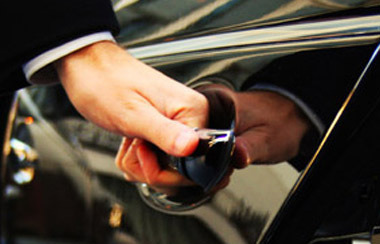 We ensure that our clients arrive at their destination on time, & always ensure a safe & comfortable ride. 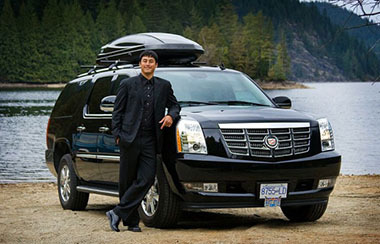 We are one of the most trusted whistler limousine transportation services from Vancouver to Whistler. No matter what your specific limousine needs are, we can accommodate all types of transportation requirements, always providing the best service possible. Book your limousine with us today! Experience a unique tour of Vancouver, Squamish, Whistler and beyond with a friendly personal guide from Alpine North. Dodge crowds and tourist traps with a local private guide who is happy to give you an fun private tour experience that you will cherish for a lifetime. Find out more about our tours here. We went on a ski vacation to Whistler in February and booked Alpine North Limousine. We were extremely happy with their service!! Garrett our driver/guide was super knowledgeable and took us along a fantastic drive along the Sea to Sky Highway. I Highly recommend their services. Amazing staff and service! They are dedicated to always going above and beyond. I would recommend them to anyone.